Waiting On Wednesday is a weekly blog post hosted by Breaking The Spine. For this weeks Waiting On Wednesday I chose Sick by Tom Leveen. Trailer Tuesday is a Weekly Blog Post hosted by me at Blood Sweat and Books. Each week I choose two Book Trailers to showcase. One Trailer will be for an upcoming book and the other will be one that has already been released. This week I focus my spotlight on The Forest Of Hands and Teeth by Carrie Ryan & Crown of Midnight by Sarah J. Maas. Welcome to my stop on the Rising Sun, Falling Star blog tour! To follow along with the rest of the tour Click Here! For this week's Zurvival Saturday I have a bunch of Free Zombie E-Books to share with all of you!! All you have to do is click on the link below the cover and it will take you straight to the purchase page. I've tried incorporating books for a variety of E-Readers. Most Smashwords books can be downloaded in any format needed. Let's get to the books now, shall we! *Authors Have an upcoming Zombie book that will be FREE let me know, I'd love to feature your work in my post. Welcome to my stop on the Oracle of Delphi blog tour! If you would like to follow the rest of tour Click Here! 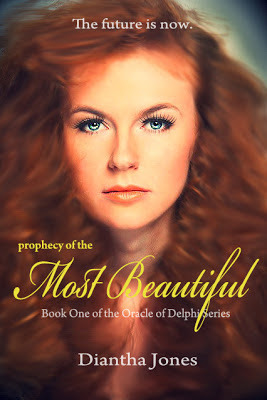 Author: Diantha Jones Series: Oracle Of Delphi #1 Genre: Fantasy, Mythology, YA Publication Date: March 1,2012 Copy Provided By: Author She has a destiny so great that even the gods fear her. We all know what goes on behind the scenes at our own blogs but rarely do we lift the curtain and share those experiences with others. Dear Diary: Confessions From A Blogger stems from the curiosity. Last chat I shared my Blogging Pet Peeves so I figured this week I'd share my Reading Pet Peeves as well! Waiting On Wednesday is a weekly blog post hosted by Breaking The Spine. For this weeks Waiting On Wednesday I chose The Living by Matt de la Pena. ___________________________________ Why Am I Waiting? 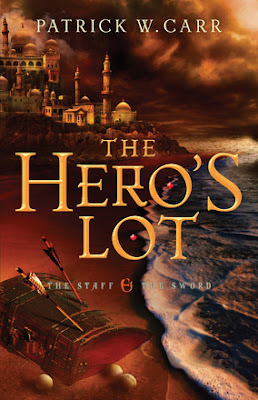 Trailer Tuesday is a Weekly Blog Post hosted by me at Blood Sweat and Books. Each week I choose two Book Trailers to showcase. One Trailer will be for an upcoming book and the other will be one that has already been released. This week I focus my spotlight on Shymers by Jen Naumann & the teaser trailer for All Our Yesterdays by Cristin Terrell. *Thank you Raymond Esposito for the copy.